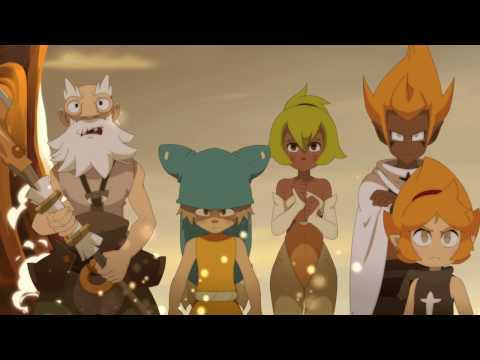 Yugo, a 12-year-old Eliatrope with special powers, sets out on a mission to find his true family and uncover the mysteries of Wakfu. Wakfu Season 3 was released on Netflix 385d ago in the US and the UK. Notify me when Wakfu Season 3 is available.